I'm a Nutting Associate, he's a Nutting Associate, wouldn't you like to be a Nutting Associate too? 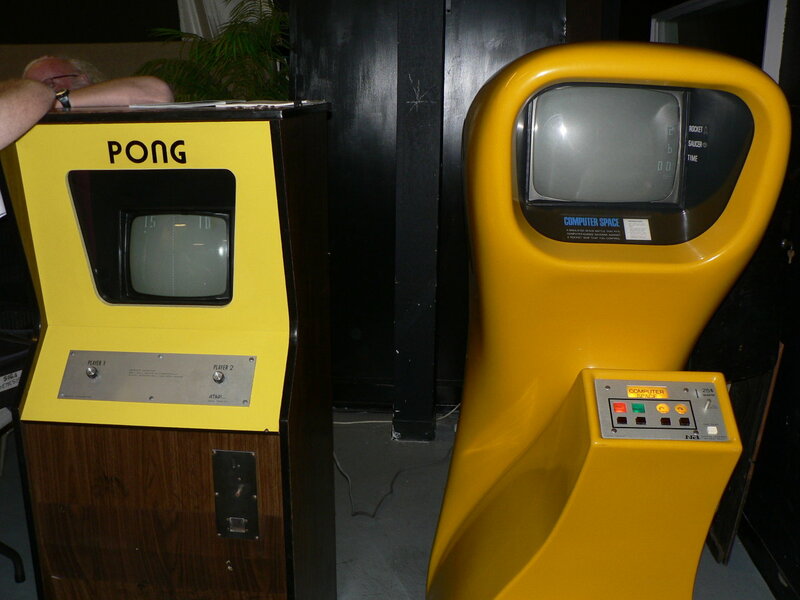 If you're talking about the first successful coin-op video game: yeah, that was Pong. Easier to learn, cheaper to produce, and manufactured by Atari, it was released in 1972 and sold over 10,000 units. 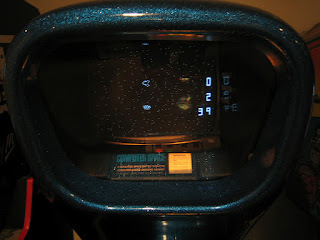 It sparked a craze that would put video arcades in every town in America. The game itself was just uh, Pong—a rip off of the Magnavox Odyssey Tennis game, but with the novel addition of sound. Side-by-side: Pong with Computer Space. 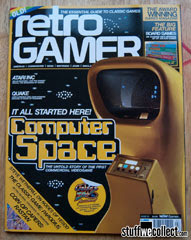 The in-depth Technologizer article linked above was published just 2 months after an in-depth RetroGamer feature on Computer Space hit the shelves, no doubt providing much of the research for the article. 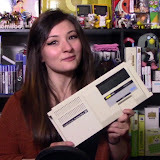 Check out RetroGamer issue #93 to support the original investigative journalism. Or for additional info that won't cost you 5 euros, see ComputerSpaceFan.com for an obsessive array of pictures, minutia, and even a Computer Space sim for PC. I love the "futuristic" look of the Computer Space machine. I wish more stuff looked like that!